We have been escaping for five years now from the grey sky and the humid cold in winter and are spending six months in Asia. In the first year we travelled to Thailand but then we noticed that we like Vietnam better. 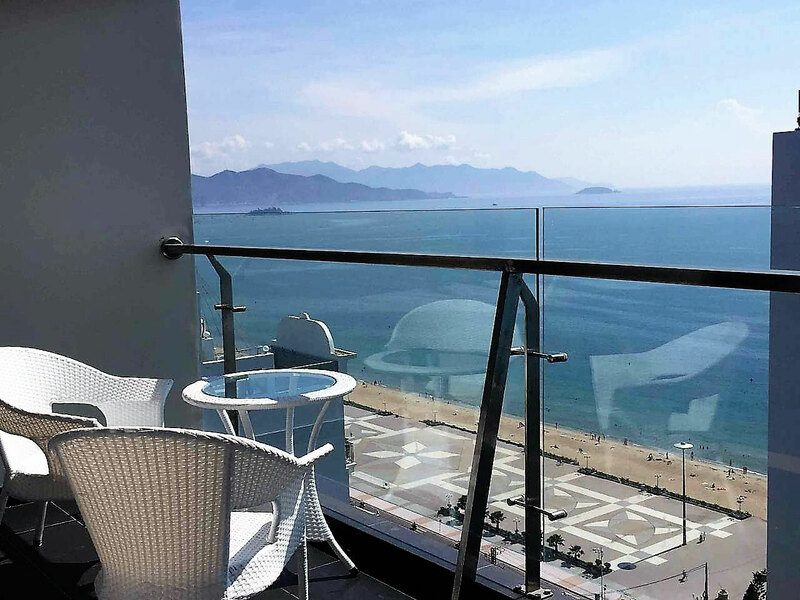 The seaside resort Nha Trang, also called “Nice of the East” by the French, has become a second home for Elke and Peter - after having retired - and our Vietnamese goddaughter Luong Nguyen. 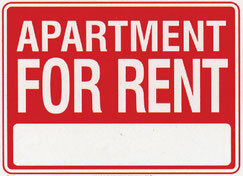 We do not live in a hotel anymore but have now rented a modern flat. 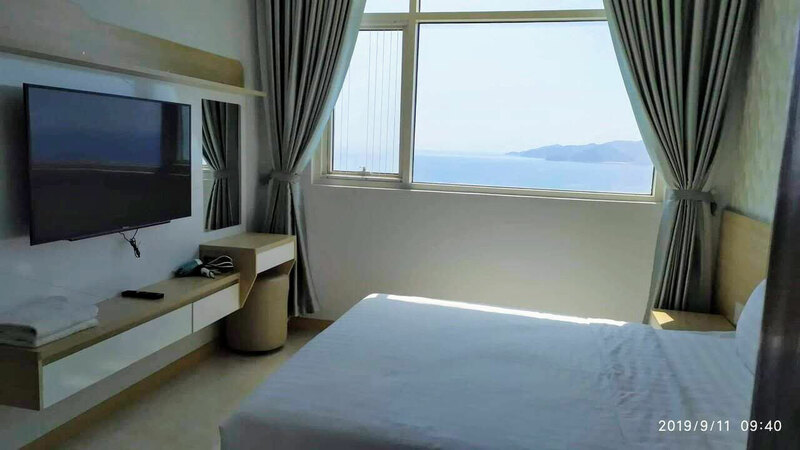 Flights from Germany to Vietnam and return cost approx. 750 EUR. 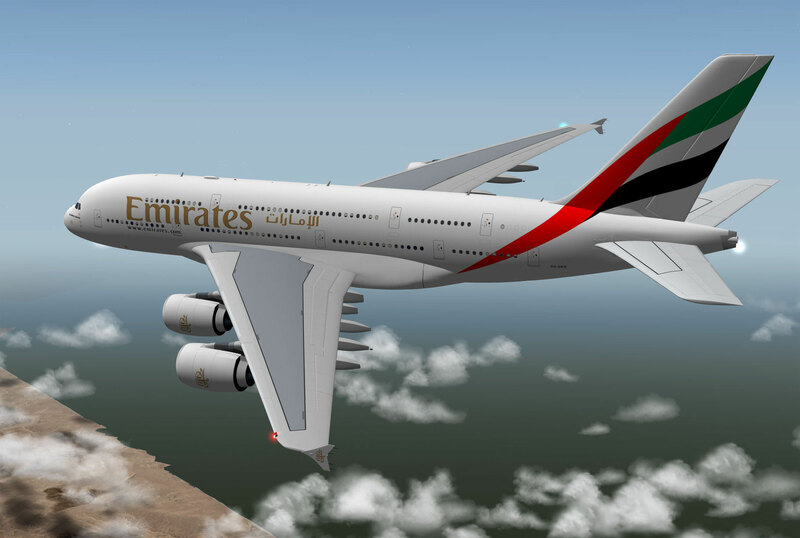 We prefer to travel with Emirates including a stopover in Dubai or with Qatar Airways including a stopover in Doha.. That means with Emirates a 5.5 hour flight to Dubai, one night in the airport hotel and on the next morning a 6 hour flight from Dubai to Saigon. 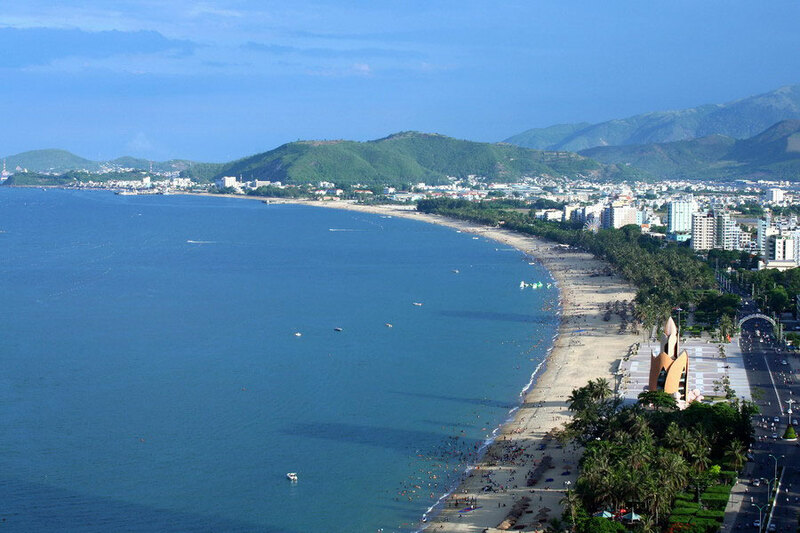 Flights from Saigon to Nha Trang with Vietnam Airlines take approx. 50 minutes and cost approx. 60 USD. To enter Vietnam we use the cheap “visa on arrival” which is valid for three months. 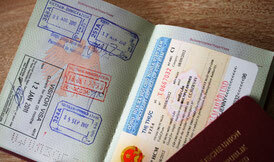 Thereafter the visa can be easily extended on the spot at a reasonable price. 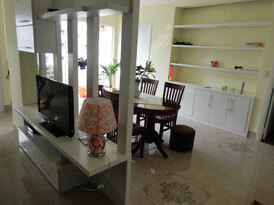 The cost of living in Vietnam is significantly lower than in Germany. 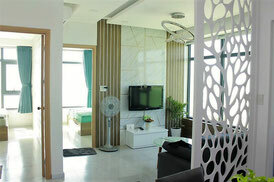 A flat with two rooms and sea view, airconditioned, in a modern apartment house at the beach cost approx. 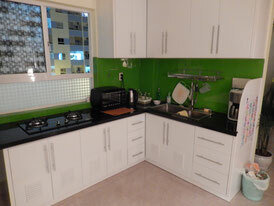 from 750 EUR per month, for a long-term stay of minimum two months. In case of a shorter stay (1-2 months) a surcharge has to be paid which is however negotiable: 45-70 EUR rent per day for a stay of at least three days. 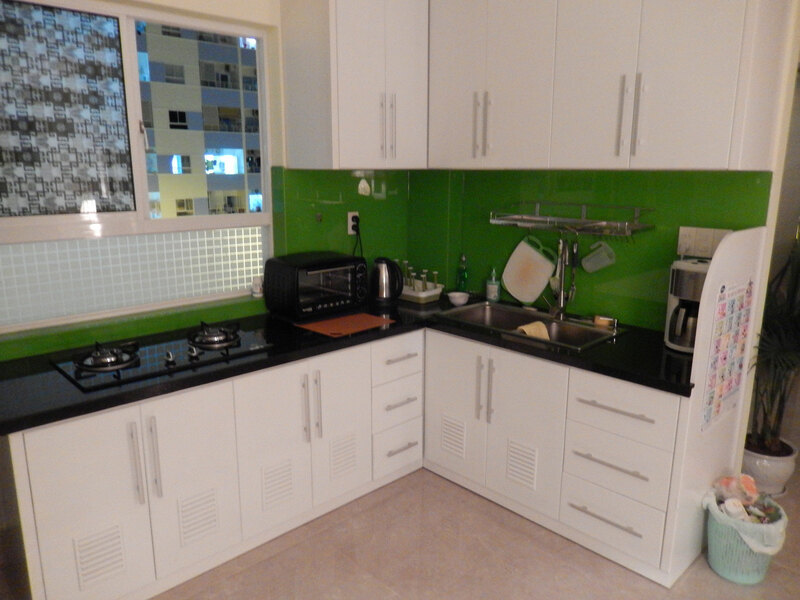 There is also the possibility to rent a flat on a weekly basis. Good apartments with aircondition in other quarters of the town, e.g. in Vinh Diem Trung, are available at a price of 350 EUR per month, for longer rental periods. The clean sea and the 4 miles well-kept beach with white sand are fantastic. The climate is agreeable during every season of the year also for Europeans, as the sea brings a cool breeze even in times of sunshine and high temperatures. In winter, temperatures vary from 25°C to 28°C during the day and from 18°C to 21°C at night. In summer, temperatures don’t normally exceed 34°C during the day and don’t drop below 24°C at night. There are a lot of restaurants where you can find dishes from all over the world. The Vietnamese cuisine is not as hot as the Thai and offers delicious light and healthy meals, especially seafood, the way we like it. 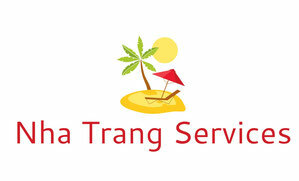 Luong Nguyen, our Vietnamese goddaughter, dedicates herself with her local tourist office to tourists from all over the world. 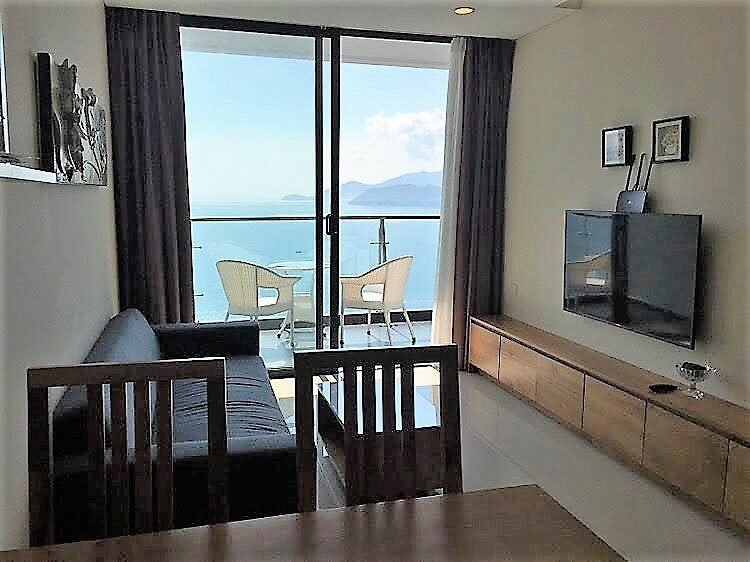 She finds modern apartments in all quarters of Nha Trang at reasonable prices and also takes care of the extension of visas in an uncomplicated and quick manner. Get in touch with us - we help you with advice and assistance.